Our annual selection of the most exciting design summer schools around the world. This is our fourth edition. With schools in Europe, Asia, and North America. This summer you can attend courses with and without credit points, some even have real diplomas! What all courses have in common is that they help you expand your horizon, learn a lot, and make new friends for life. Our selection of creative camps are in the fields of graphic design, typography, architecture, media arts and critica thinking. The guide focus mainly on independent summer schools, who have announced their event dates. Which means we don't show "to be announced" programs. 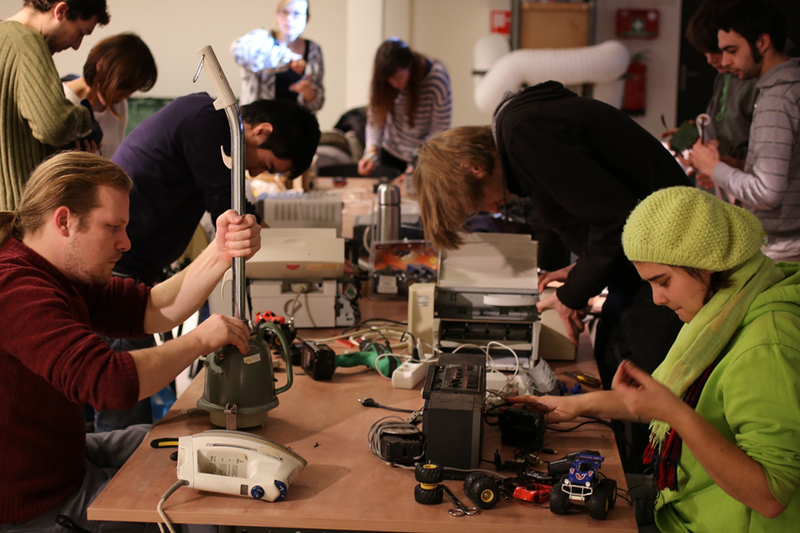 When new design summer schools announce their program dates we will add them here. If you subscribe to our newsletter you will be the first to know. Our selection is ordered on date. The first starts on May 1st in Canggu on Bali, and the last starts on September 2nd in Bath (UK). So you can literally do some “Voyages Extraordinaire” around the world. For every school we have made an overview of the most important facts that you need to know, to make a quick comparison. Like application deadline, fee, who are the instructors, do I get credit points etc. This is something we learned from our 2018 design summer schools article. 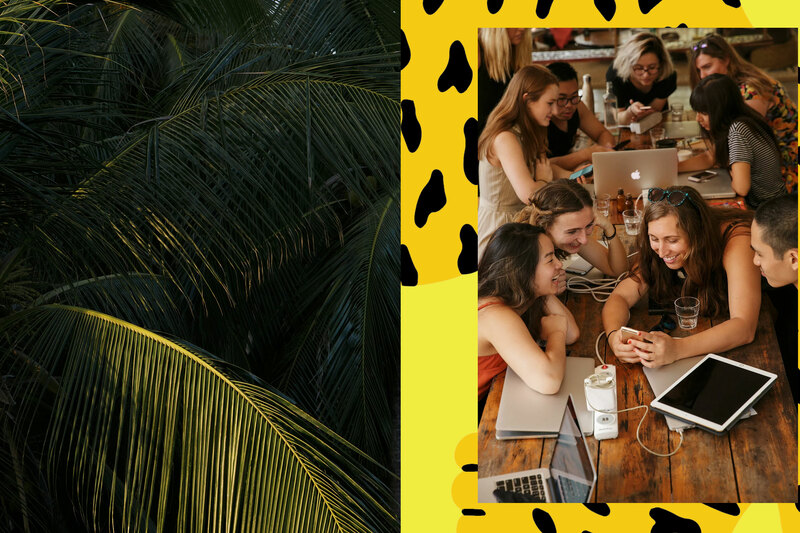 📲 Checkout our Design Summer School app for Android or iOS! TDK is all about bridging the gap between studying and working. If you're a fresh graduate freaking out or a designer of under 10 years experience who's bored in their job and need a complete career reset. 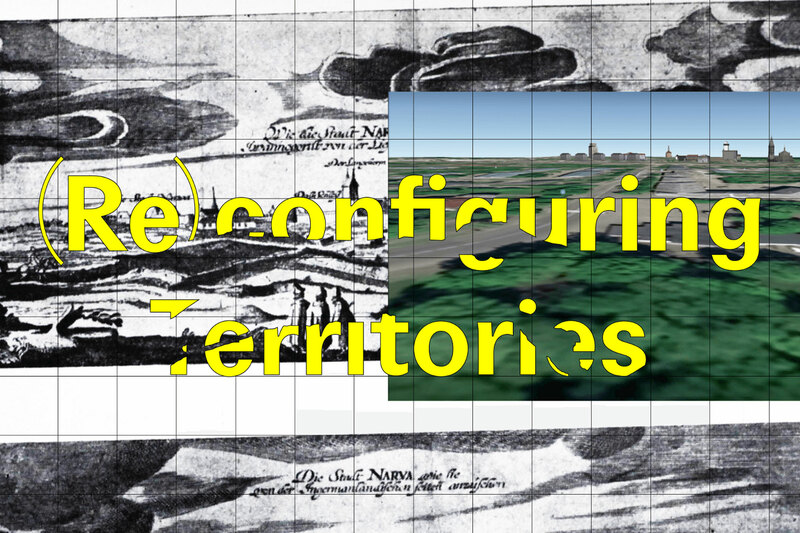 (Re)configuring Territories aims to produce knowledge about interdependent social, political, geographical and technological processes in the context of Narva and reflect on post-colonialist questions at the edge-areas of European Union. How can Narva be seen as an example of a post-industrial city? Is Narva a post-national place on the border? 👩‍🏫👨‍🏫Instructors: Yin Aiwen, Damiano Cerrone, Polina Medvedeva. 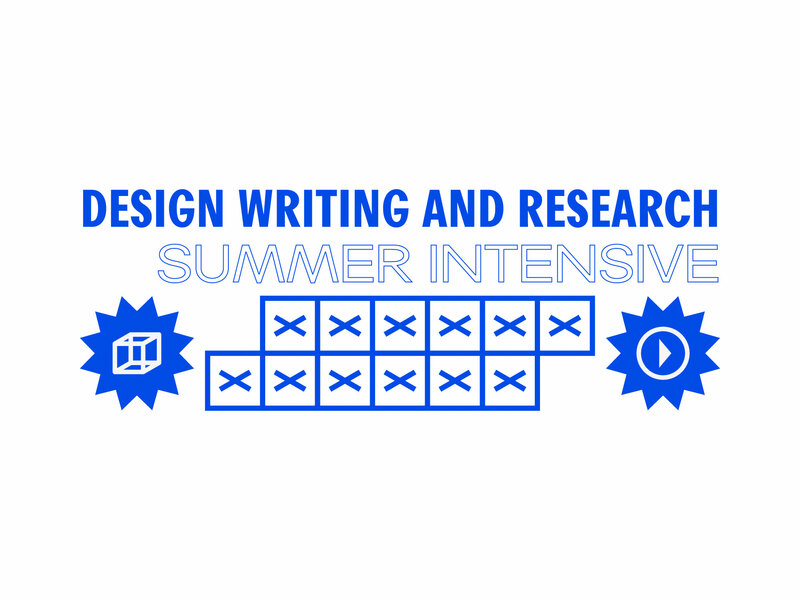 The New York School of Visual Arts MA Design Research studio has created a two-week intensive summer program devoted to research and writing about design. Participants will be introduced to a range of techniques for constructing compelling narratives about images, objects, and spaces. 180 Creative Camp is a creativity event developed by Canal180, the Portuguese TV channel and online platform dedicated to the arts and culture. The camp aims to intersect traditional and media arts and interacting with the community of the host town with the motto “Creative Collaborations in Media Arts”. 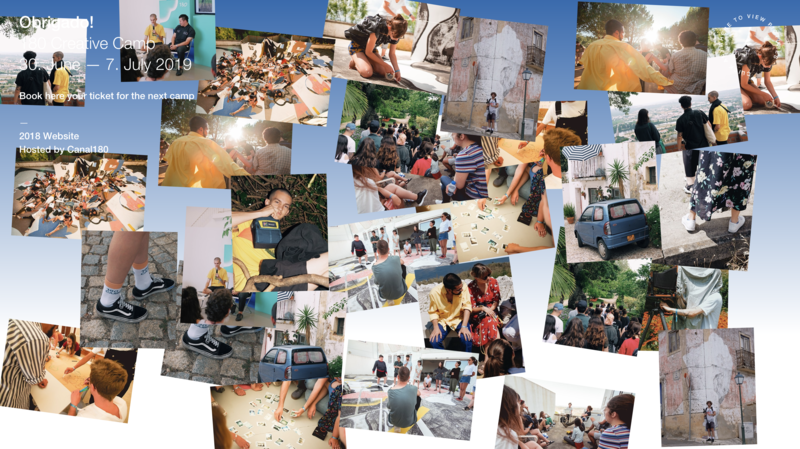 180 Creative Camp challenges the boundaries of contemporary creation, in fields such as design, video, urban art and architecture. TypeParis is a 5-week typeface design program, which started in 2015. Over the course of the program, industry leaders will teach and mentor students in both traditional and modern craft techniques of typeface design. Located in the center of Paris, students will be able to enjoy the culture of the city and will also receive access to historic materials at key libraries in the city. Renowned guest critics, will compliment the daily program with unique perspectives around typography and design. 🙋‍♀️🙋‍♂️For whom? : No prior degree necessary. However, previous studies or knowledges in graphic design or typeface will be considered a plus during the selection process. 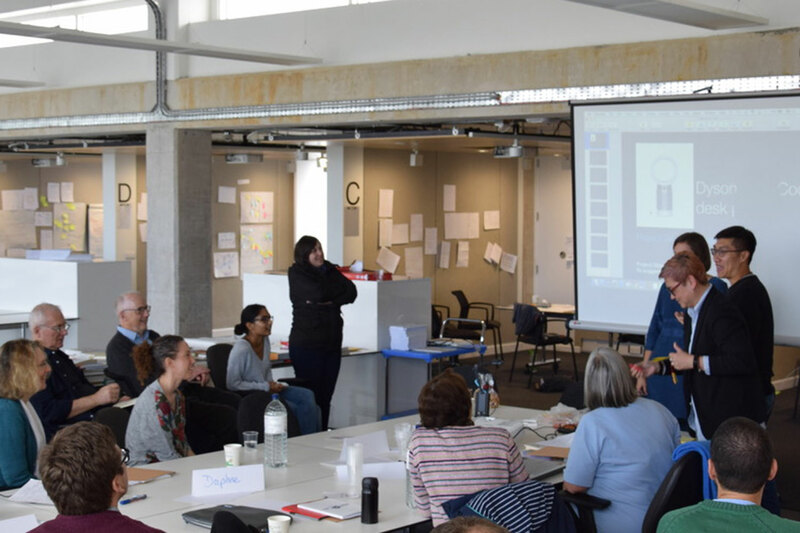 Second edition of Design West Summer School. 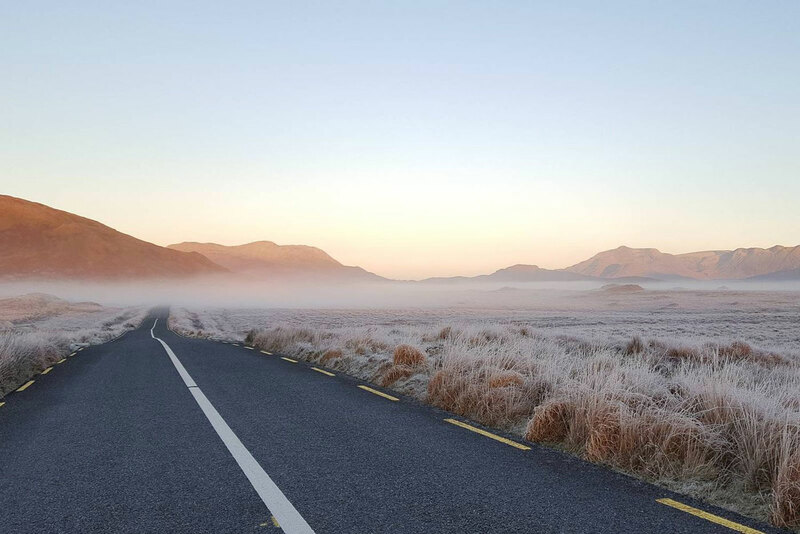 Ireland’s International Design Summer School, set in Connemara on the Wild Atlantic Way. Design West facilitates both individual and collaborative approaches to the making of 2D and 3D design expressions, including visual communication, installations, abstract and environmental design. NØ SCHOOL is a unique international summer school, held in Nevers in Burgundy, aimed at students, artists, designers, makers, hackers, activists and educators who wish to further their skills and engage in critical research around the social and environmental impacts of information and communication technologies. Slow Research Lab offers an immersive study experience on the coast of the Adriatic Sea. 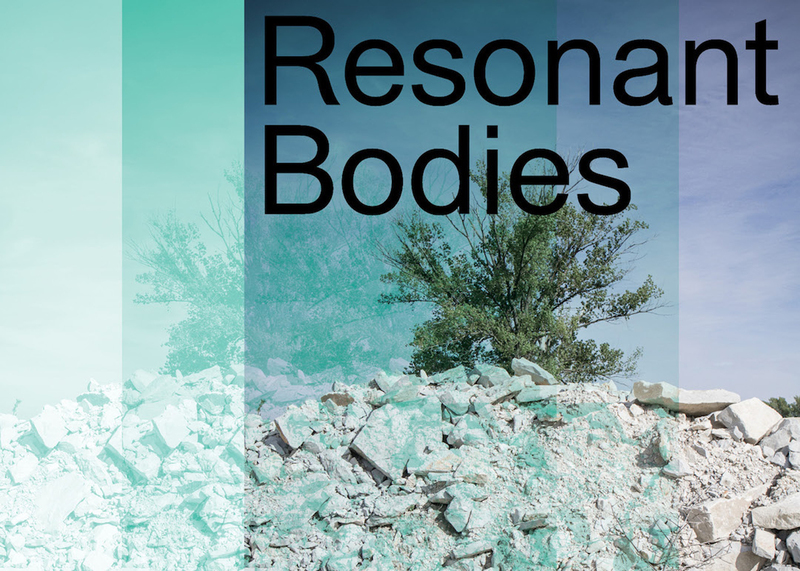 RESONANT BODIES is an interdisciplinary research program that explores conditions of ‘resonance’ within and between a spectrum of bodies (human and nonhuman) – from the intimate scale of sensory perception to an expanded web of relations, spaces and times. 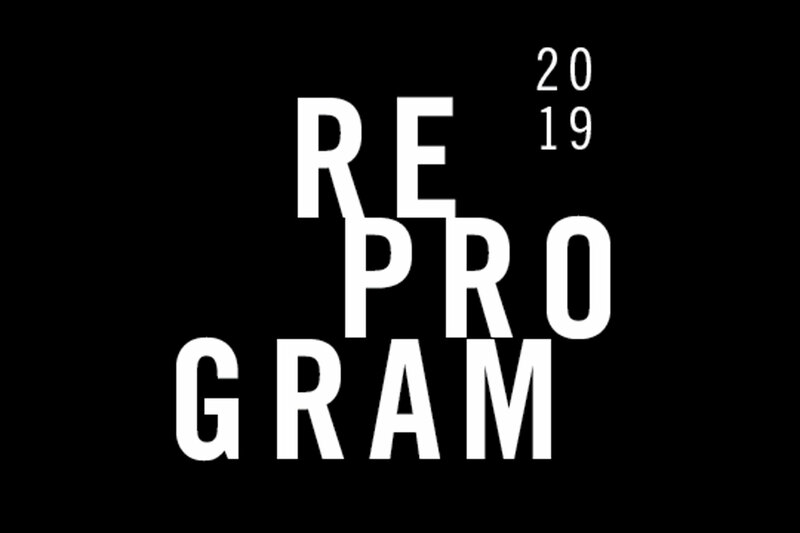 Participants will work intensively and across a range of mediums as they tune into the unique forms and rhythms of the local landscape, unearthing its stories and connecting with the myriad ‘bodies’ that are part of it. At the same time, the research brings awareness to patterns of both struggle and resilience held in our own bodies and histories, illuminating the potential for individual/collective transformation. Space is limited to 12 participants. The Porto Design Summer School, about to embark on its 7th edition, is an intensive two week workshop led by renowned international graphic designers where participants can explore the creative possibilities of editorial design, by examining typographic systems, hierarchy and composition, narrative structure, navigation, cover design, editing and notions of authorship. 🙋‍♀️🙋‍♂️For whom? 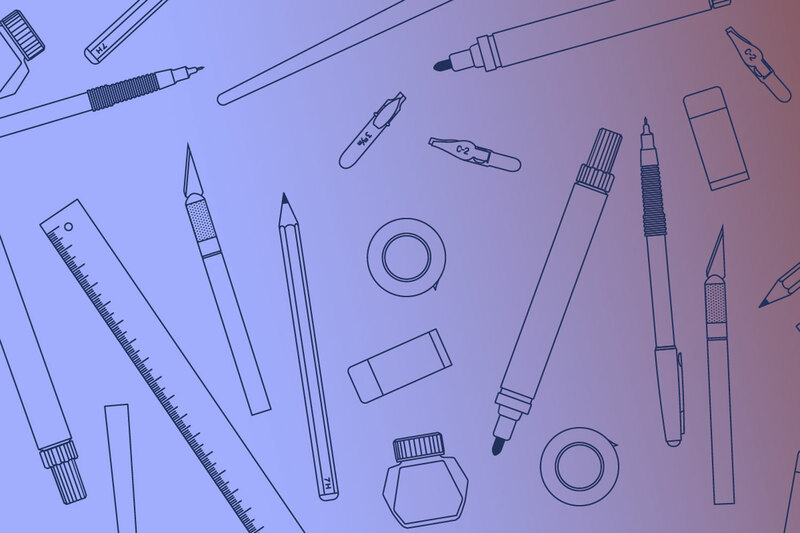 : Graduate and post-graduate design students, professional designers, and in general people who have a passion for books, for making, for exploring, testing themselves and sharing with others. ⏰Application deadline: May 19th, 2019. Ronnie Fueglister. There will be another (guest) tutor, to be announce shortly. 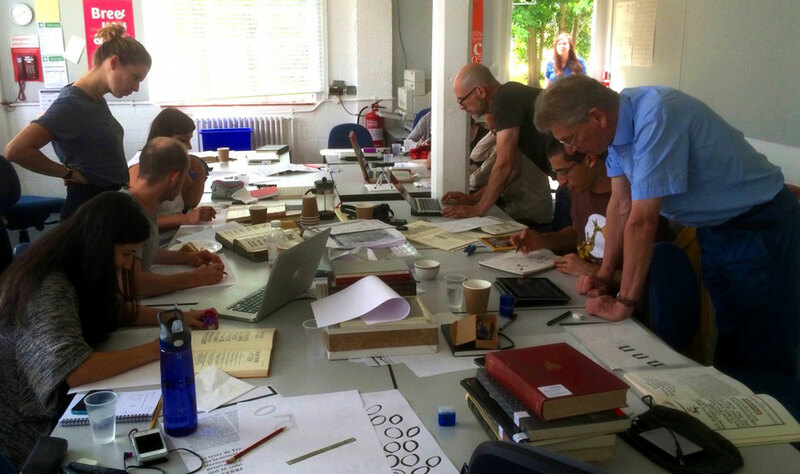 The TDi is two weeks of learning about typeface design and typography with exceptional tutors, and unparalleled resources. This happens in an environment where we can spend enough time to go deep into the interests of every participant, and follow the threads of inquiry into areas in which people have little experience. ⛺️Including accommodation: NO. Accommodation is available on-campus. The Information Design Summer School happens every year in Bath, UK. It's an intense introduction to information design. There are lectures, discussions, and group-working on projects – we focus on users, diagramming, text design, testing and process. It's an inspiring week that attracts both graphic designers wanting to focus on communicating complex information, and people from other professions wanting some of what we've got: we get medics, lawyers, technical writers and more. Organised by the Simplification Centre in partnership with the International Institute for Information Design. If you are thinking of joining one of the mentioned summer schools, but are not sure which one or you are not sure if it is soemthing for you. Just hit the chat button and drop us a line. We are happy to help you find the right fit for you. If we missed the one our you are organizing or attending, please let us know.